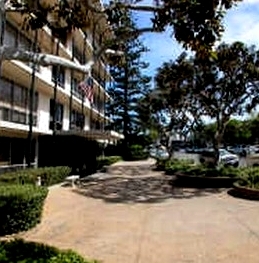 Park Prospect Condos are in the heart of La Jolla's Village, also know as 800 Prospect, this mid-rise building was designed by Russell Forrester. Park Prospect floor plans range from approximately 662 to 1,596 square feet. Park Prospect consists of studios, one bedroom, two bedroom and three bedroom floor plans. 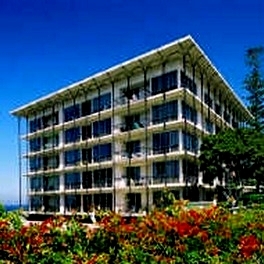 There are 30 condos in the Park Prospect building One block to the Pacific Ocean! 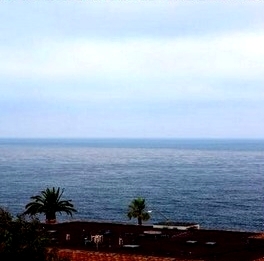 Great panoramic ocean views. 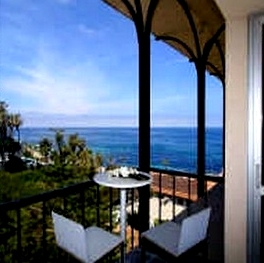 In the middle of everything that’s La Jolla! 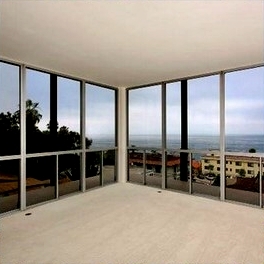 Many of the Park Prospect Condos come up for sale throughout the year in La Jolla, San Diego. Sign up for our Condo Watch Program and be the first to know when a Park Prospect Condo comes up for sale.